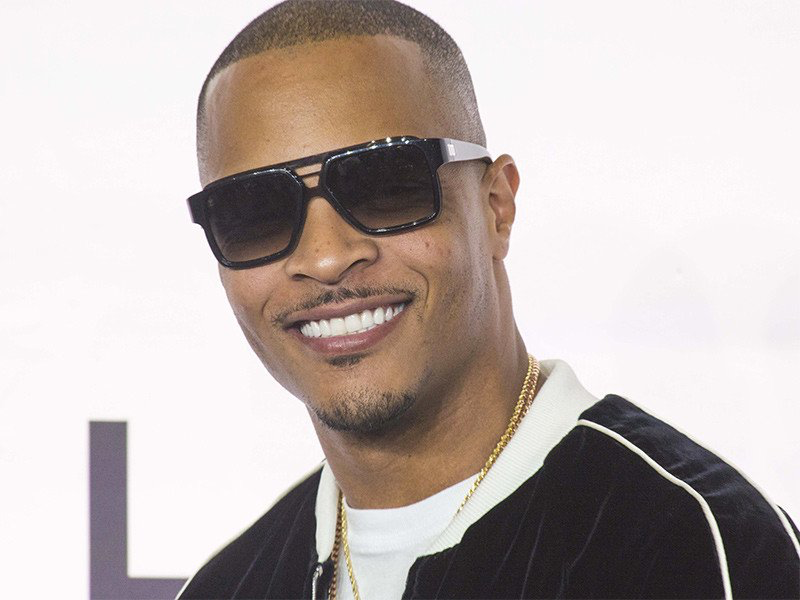 Director Matty Rich gets back behind the lens as he teams up with Hip-hop artist-turned-actor T.I. (aka Clifford Harris), who will play the lead role in the thriller “CALLER 100.” Written and to be Directed by Rich, the popcorn film packed with action and suspense centers around a popular radio personality who has a chance encounter with a female listener, life turns upside down and becomes a fight for his life. Matty Rich, gained major notoriety after becoming the first Black filmmaker to win the Sundance Grand Jury award at age 19 with his directorial debut of the independent film “Straight Out of Brooklyn”. 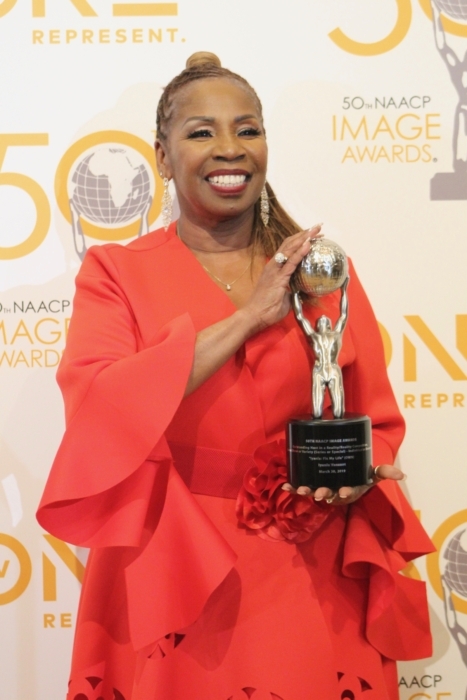 Rich would go on to sweep the award season taking home the independent Spirit Award, NAACP Image Award, and the Big Apple Award. Three years later he would direct The Inkwell – a classic coming of age film, and the first of its kind focused on two upwardly mobile African American families. A movie that would hit emotional chords in families that not many films ever hit. During his sabbatical from filmmaking, Rich landed himself in Paris France where he would work as a creative director for video game giant Ubisoft where he would become the first African American to run a video game division. Joyce Washington (If Not Now, When) will produce “Caller 100” for Curated By Media. Brian Sher is on to produce with T.I. for Grand Hustle. Jeff Friday is Executive Producing for Jeff Friday Media (JFM). Hollywood has always been a fan of Matty Rich, some say he was ahead of his time. He’s a gifted artist and visionary with an extraordinary journey of highs and lows, determination and resilience. Matty Rich is represented by Curated By Media and attorney David Tenzer. Harris is repped by APA and Category 5 and attorney AJ Brandenstein.